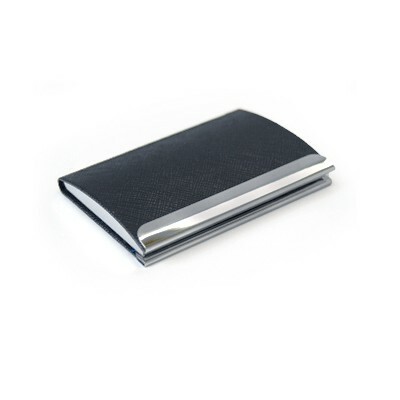 Description Name card holder with magnet closure. 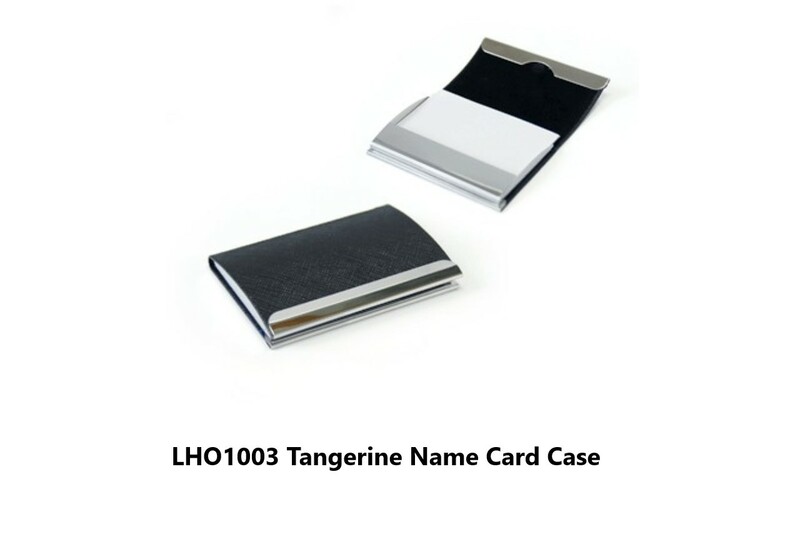 It fits majority of card in worldwide standard size. 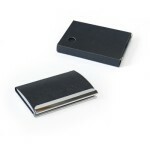 Flip cover opened to slide cards out for easy access sides snap closure.